This half-day workshop considers past, present, and future challenges for robot localization and navigation particular to marine environments. The overall objective of the workshop is to synthesize the current state of the art in marine robot navigation and localization and to identify areas of particular promise for future research. The major challenges in marine robotics navigation and localization are: 1) The underwater environment is hard to sense (terrestrial sensing modalities that are well-explored do not fare well) 2) The underwater environment is often unstructured 3) Underwater communications is challenging - to communicate for any distance larger than 150m requires the use of acoustics which is very low bandwidth, unreliable and high latency. Demonstrations of advanced navigation and localization through state-of-the-art experiments. The theme will be explored through a combination of keynote talks from global experts and peer-reviewed submitted contributions. Abstract: This talk will present insights gained from a decade of Autonomous Underwater Vehicle (AUV) operations, with a particular focus on navigation and mapping using visual and acoustic data. This work has been largely motivated by the establishment of an Australia-wide benthic observing program designed to deliver precisely navigated, time series imagery of the seafloor. This initiative makes extensive use of AUVs to collect high-resolution stereo imagery, multibeam sonar, in-situ hyperspectral and water column measurements on an annual or semi-annual basis at sites around Australia, spanning the full latitudinal range of the continent from tropical reefs in the north to temperate regions in the south. We present results of a multi-year survey of reefs impacted by a significant bleaching event, illustrating how the observations provided by the repeat surveys have allowed changes in structural complexity, mortality and growth of individual coral colonies to be tracked through time. We also demonstrate how a small AUV with minimal support infrastructure can be used to generate detailed 3D models covering over 10,000 m2 of reef crest at millimeter resolution. Finally we consider other opportunities that have arisen from this work, including multi-vehicle deployments that capitalise on the availability of ship time to simultaneously deploy multiple autonomous platforms collecting visual and water column data, archaeological work over historically significant sites and surveys of deepwater hydrothermal vent systems. Abstract: Advances in sensing and state estimation have previously transformed how we operate robots in the underwater domain and enabled previously unachievable missions. For example, the emergence of Doppler Velocity Logs and Fiber-optic Gyroscopes in the late 1990s revolutionized science, military, commercial, and archaeology applications in the underwater domain. This talk builds on the spirit of these prior successes by highlighting more recent advances in underwater localization that emphasize both new sensing modalities, such as MEMS sensors and acoustic modems, and new algorithmic methods. 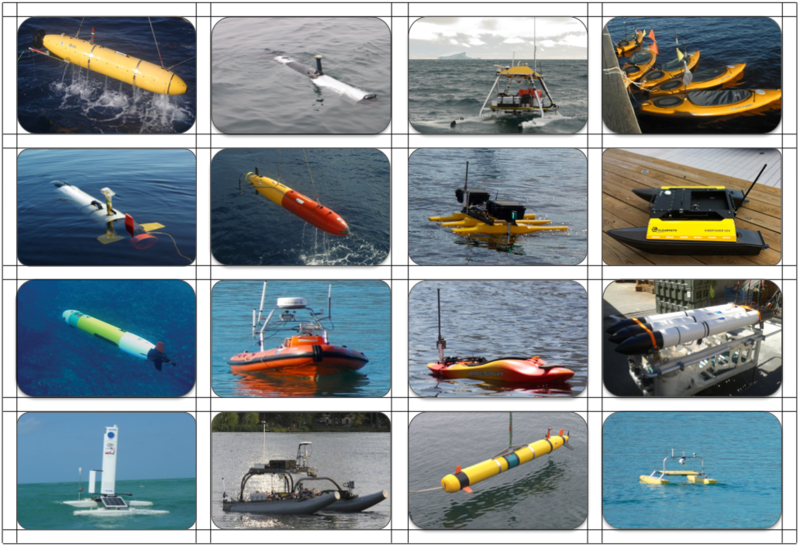 The emphasis will be on methods that improve the localization of low-cost underwater robots, extend the endurance of deep-diving long-range AUVs, or enable us to operate in extremely remote environs (such as the Arctic Ocean). Abstract:The characteristics of the underwater environment offer several challenges for using off-the-shelf computer vision, mainly due to the significant attenuation and scattering of visible light. Commonly, the underwater images acquired by a robot suffer from lack of contrast, blurring and strong moving shadows from artificial illumination. Moreover, light attenuation does not allow images to be taken from a large distance. However, using the convenient image enhancement techniques, and under the adequate circumstances, we can successfully restore underwater images, thus enabling the possibility of using them for perception and mapping. In this talk we will see how to overcome the different problems associated to the interaction between light and water to successfully explore and map unknown areas of the seafloor. 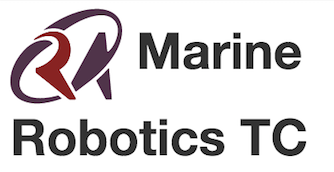 We are soliciting extended abstracts (1-3 pages) describing novel work in marine robotics systems. 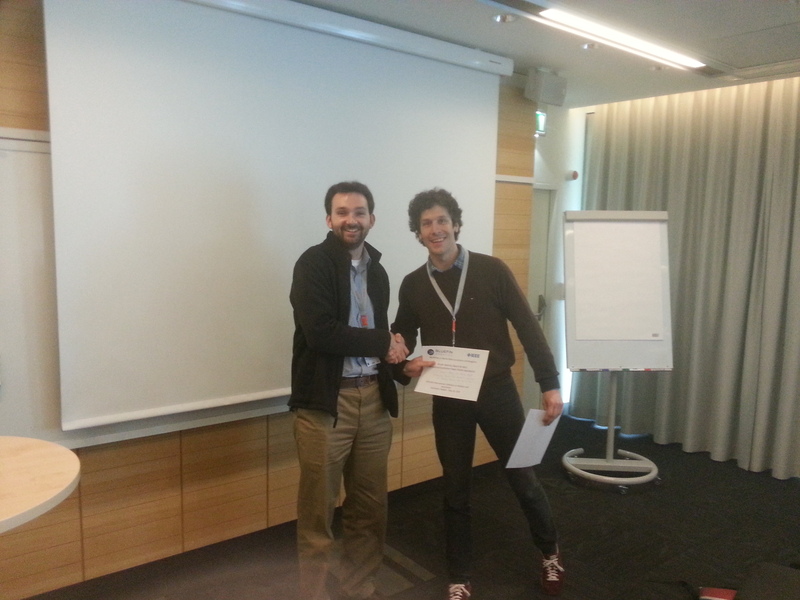 Accepted submissions will give a short spotlight talk and present their work in poster format. Submissions should be sent to icra_2016_marine_workshop@mit.edu. 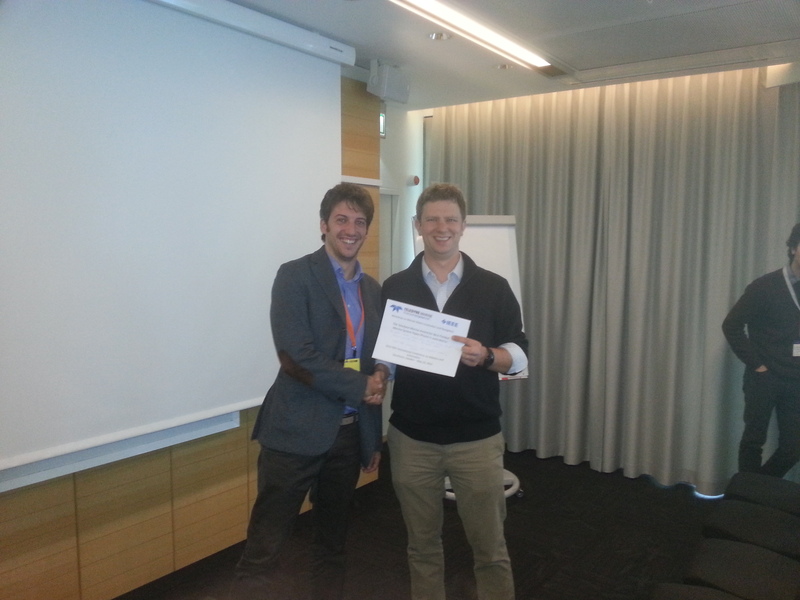 We are pleased to have obtained 2 $500 (USD) poster awards: 1) The Bluefin Robotics award for best navigation poster/paper 2) The Teledyne Marine award for fielded marine system poster/paper.